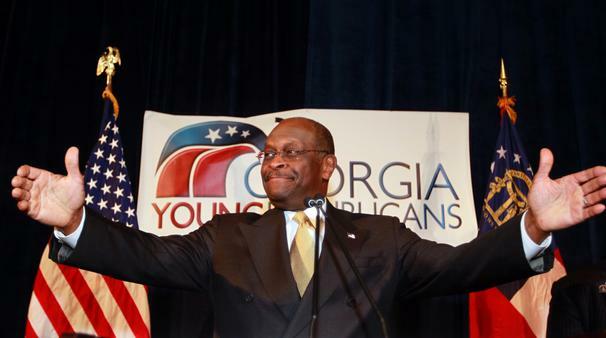 The Contemporary Calvinist: Did God Tell Herman Cain to Run for President? You might both be wrong but you can't both be right. 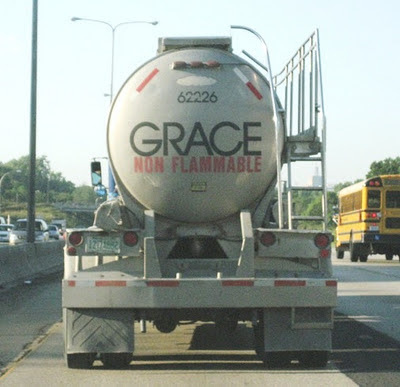 I'd prefer to think that God is telling you to run for President instead. I thought I heard something when I walked past that burning bush the other day. I was actually thinking what Nathan was thinking. In fact, I told a pastor something similar one time. "If we don't change the way we do church, it will end." "I know God called me to be the pastor of this church!" "And what if God called you to be the pastor of this church so He could end it?" Yeah, that's me, always winning friends and influencing people. I believe that God guides us to experiences we can learn from to develop our character and help others. Why would he tell Herman to run? I don't know, but winning could only be one possibility. At this point it seems mathematically impossible. In God's plan not everything has the conclusion that we ascribe to it. Take Joseph being sold by his brothers into Egypt. Now there was a man of God who's life constantly led to things he didn't anticipate. It's easy to see now how managing Potipher's house helped him to manage the food supply across all of Egypt, but who would have guessed that early on? Then again, who would have guessed he would have ended up in Potipher's house? Herman Cain may have only been inspired to run for Herman Cain's sake. Or there may be some impact by his running that is important in God's great plan. We'd have to ask Him to find out why. I hope He didn't tell him to wear that tie.